Secure 55+ community in Providence Point welcomes you to this beautiful 2 bedbroom, 1.75 bath plus DEN, single-level home tucked away in Hilltop Village. 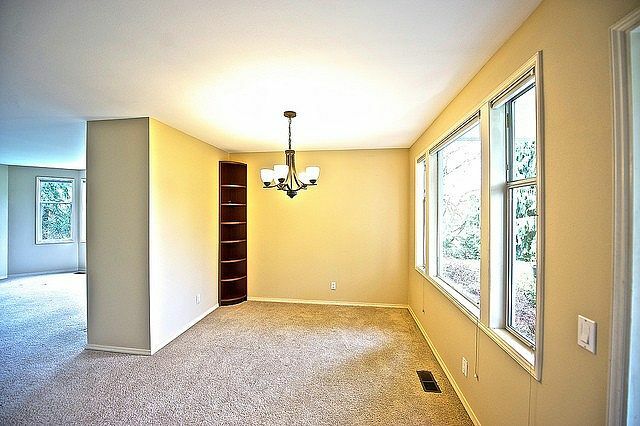 Enjoy each day in this light filled corner unit relaxing by the fireplace. Large kitchen with breakfast nook to enjoy a cup of coffee at. Generous size master with lots of closet space and your own bathroom. Extra storage space outside. Covered patio with garden space. Huge 1,604 square feet of living space and 1 car garage. Pool, Clubhouse, Restaurant, Library and More!